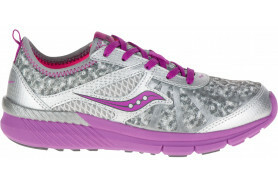 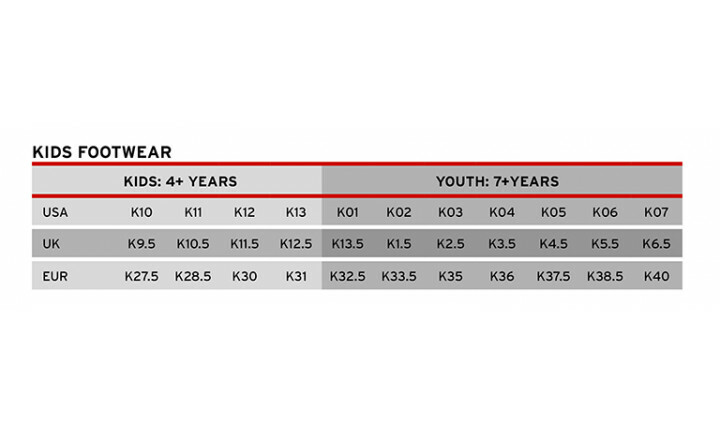 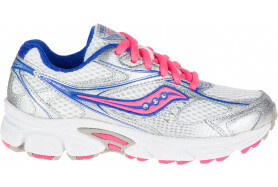 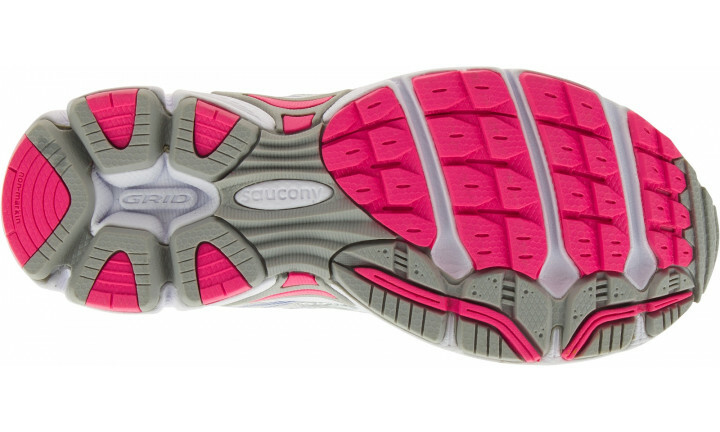 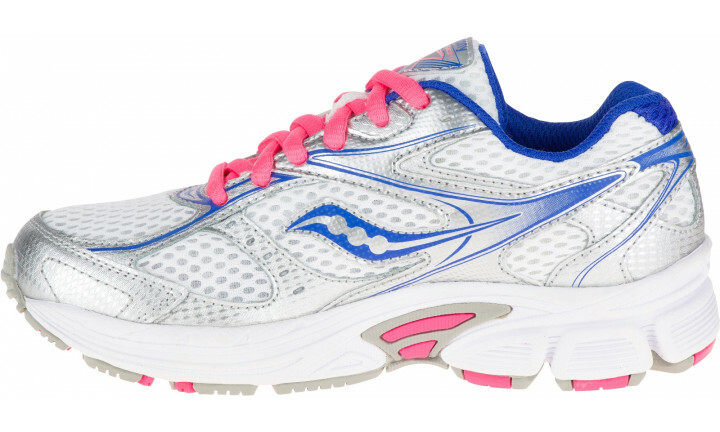 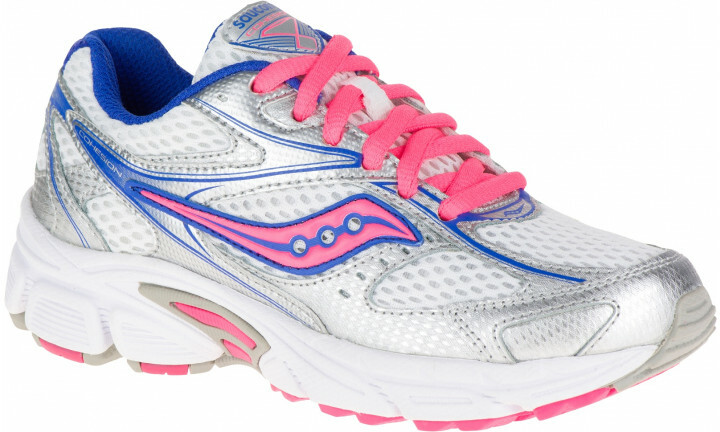 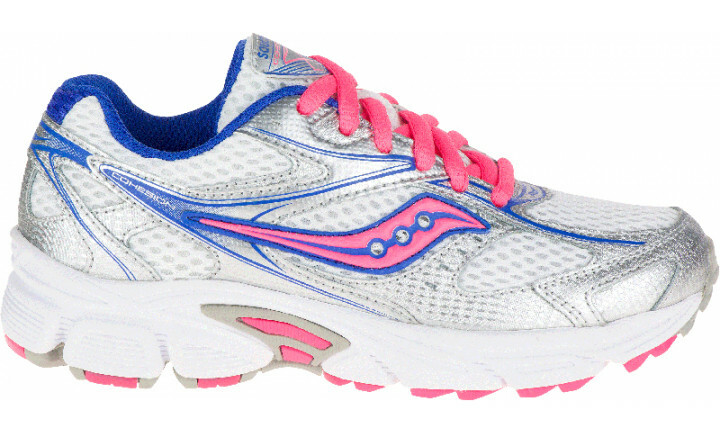 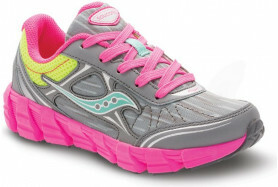 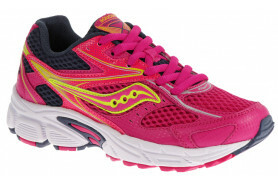 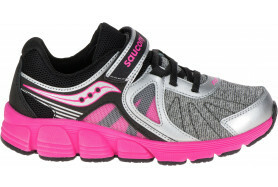 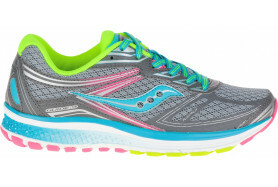 A cushioned insole and forefront flexibility make this a go-to shoe for your little athlete. 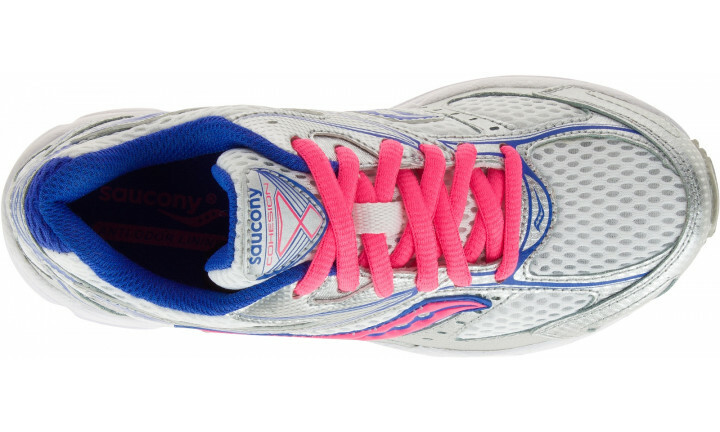 Neon accents energise a sturdy, lightweight sneaker constructed with mesh panels at the upper for enhanced breathability and comfort. 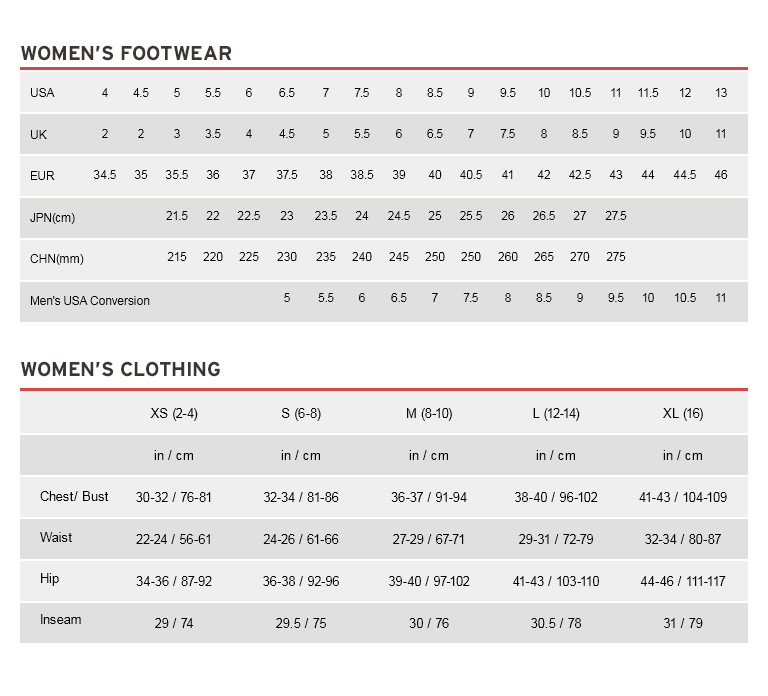 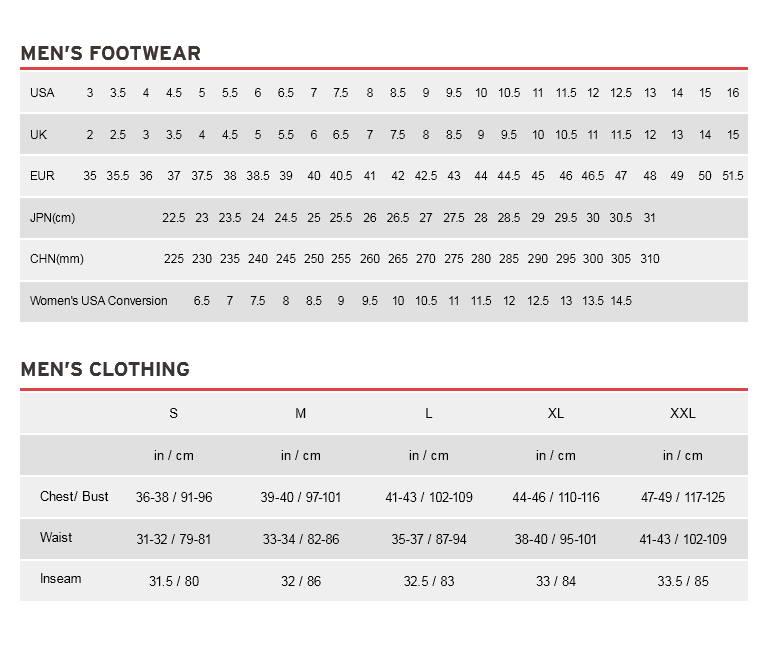 Leather and mesh upper/textile lining/rubber sole.